Twenty-one lawmakers say they won't seek re-election this year, including two who announced their retirements in the final hours of the session last night. DFL Rep. Larry Haws of St. 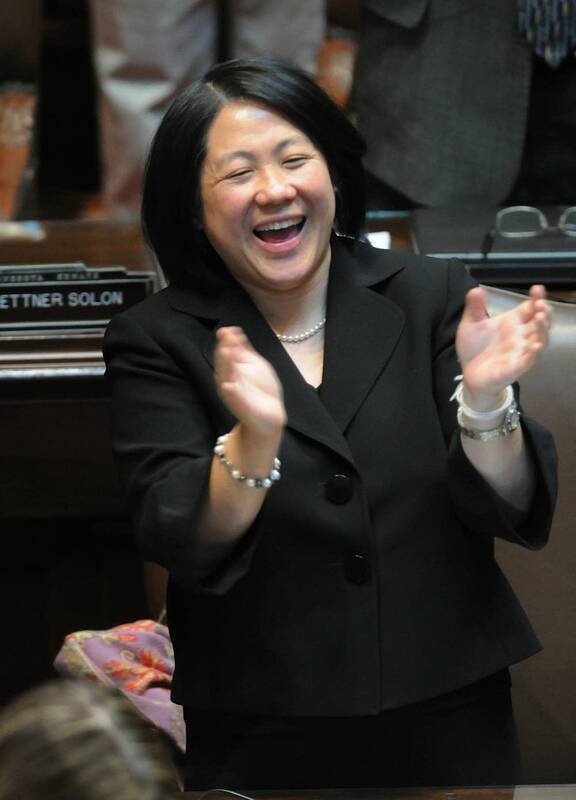 Cloud was first elected in 2005, and DFL Sen. Mee Moua of St. Paul won her seat in 2002. Moua's decision, coupled with the retirement of DFL State Rep. Cy Thao, will leave the legislature without a Hmong lawmaker for the first time in a decade. 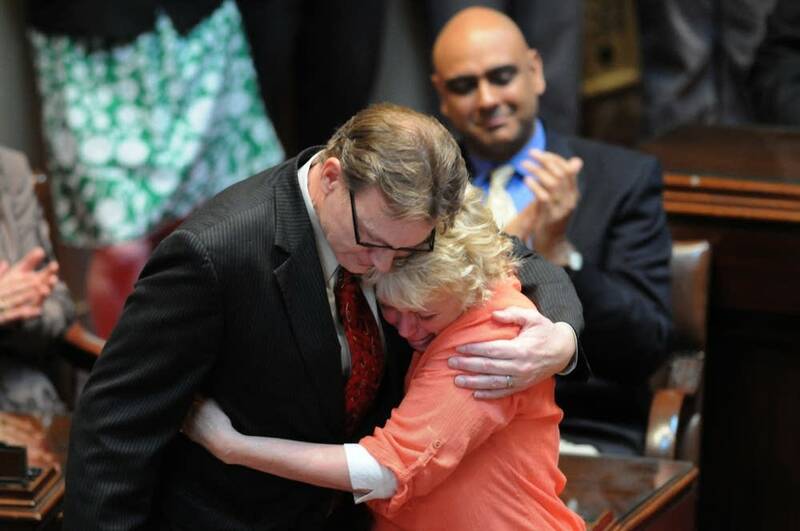 Both are also immigrants, and Moua said she hoped her service could be an example. "I hope that my legacy will be that I have proven not only to the immigrant community, but to the non-immigrant community that if you care deeply about the issues affecting the community, the facial representation matters," Moua said. "But the ability to connect and build bridges and truly represent people matter more." Eight senators and 13 representatives have so far announced their retirement. That's more than 10 percent of the 201 member legislature.